We're celebrating spring with some serious flower power! 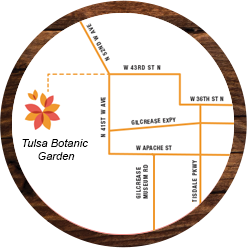 Join us for Tulsa Botanic BLOOMS - our spring display of over 120,000 spring bulbs including tulips, daffodils, hyacinths, and more. Check our calendar of events in April to plan your visit! Our second annual Botanical! 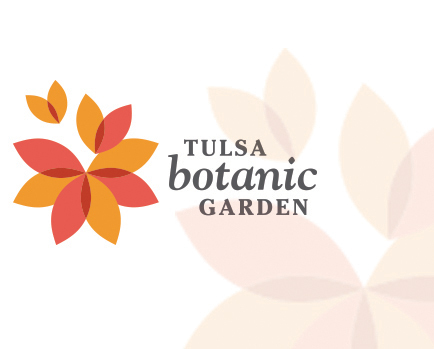 A Weekend of Culinary plans for three epicurean events starting Friday, April 26 through Sunday, April 28, 2019, with proceeds benefiting the Botanic Garden. This year’s gastronomical fête will celebrate the rich, exotic flavors of Spain and Portugal with culinary talent from near and far.